Ain't it just typical of a new mom to make a hair appointment in order to make a change?! You might think I ought to keep my hair long because I can throw the wet mess into any quick hairstyle, which takes no time at all. I am sentimental about long hair because of how long it takes to grow it and the reasons for which I was growing it. This current hair length basically represents my entire relationship with Lucas, wedding planning and a pregnancy! I know, I know it's hair. But this whole being a mom thing is like a new chapter, and I think new chapters deserve new hairdos. The downside of my long hair is its thickness. 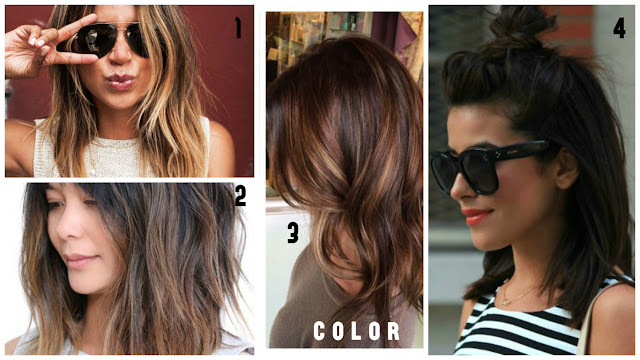 If I do happen to want to style it, it is a time consuming process. After using a hairdryer and straightener, the ends just feel so dry. I am telling you, the pregnancy hormones did my hair a lot of favors. Now that they are gone, my hair is like a desert. And then there's the anticipation of it falling out...YAY postpartum life. Anyhow, I want your opinions on the next move. Ignore the hair color here and focus on the length and cut. 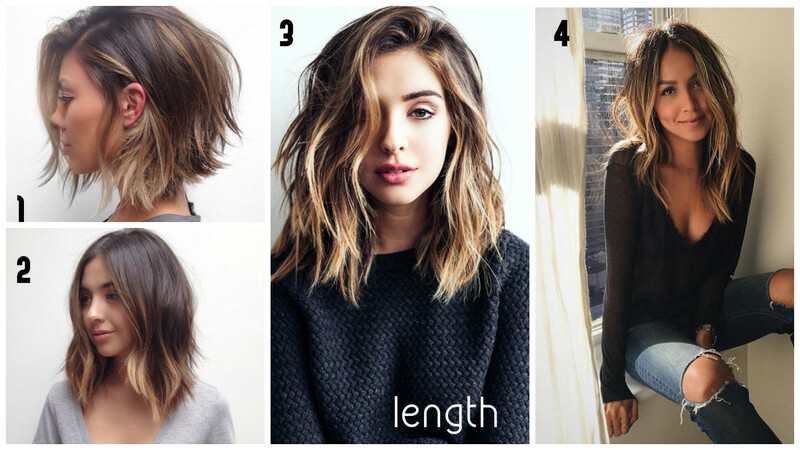 The first is the most drastic and the fourth is the least drastic in terms length. Ignore the cuts in these images and focus on the color. The first is the lightest (and might take me more than one hair appointment) and the fourth is the darkest and all one color. In between we have a hair-painted look in the second image in which the roots stay dark. In the third image there is a lot of caramels and honey colors. The appointment is Wednesday afternoon, so let me know your favorite combinations before then! Cut 2. Color - 4 maybe?? 1 cut, 4 color. My two cents. You are gorgeous no matter what. Can't wait to see what you do.